A large advanced multipurpose vessel. Good maneuverability for a ship its size, mediocre firepower, bad gun coverage, and a easy layout for beginners. 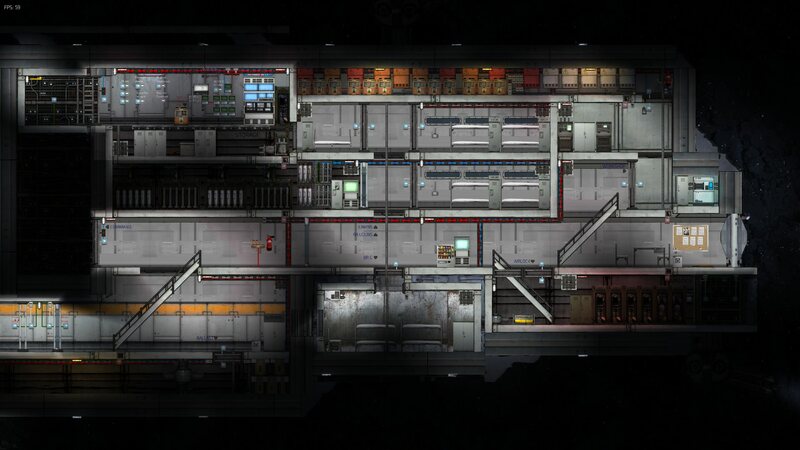 The ship also features a elevator, detachable brig, and several secret traitor items. Command has access to cameras attached along the ship, alarm and music control, a storage area with a flare gun, and is also protected from the rest of the ship due to the elevator needed to reach command. The Armory features a large set of weapons from the Shoulder-Mounted Railgun Spear Launcher (SMRSL), to a RPG. The Laboratory has access to Velonaceps Calyx Eggs, the alien gun, and alien shards. The Brig has two secret items, however it also detaches from the ship from a button in command. The submarine is recommended for a beginners and above crew of at least four, at most fifteen. Moved the SMRSL to replace the Guass Rifle. Fixed not being able to access detonators due to the latest update. 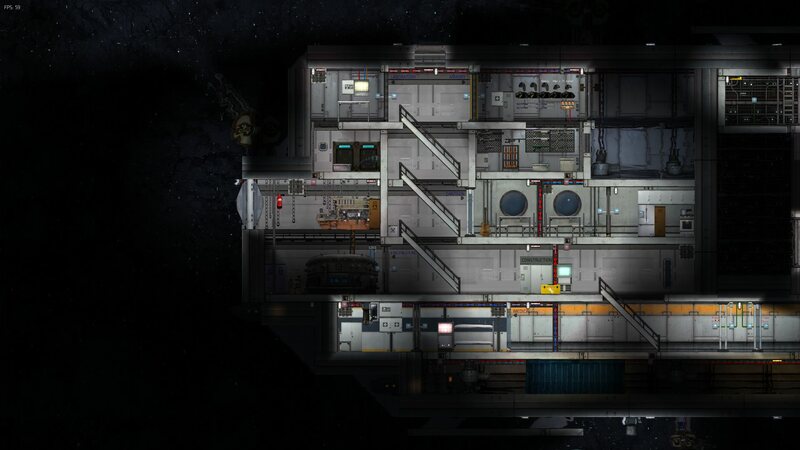 Changed the background walls for most of the ship. Redid the elevator to be nearly 100% safe and a bit faster. Redid a lot of the armory to have items attached to the walls. Added a new railgun below the ship that shoots darts from medical. Added a small utility door to command. Upgraded the airlock pump to a medium pump. Positioned a lot of items better using arrow keys. Redid some of the lighting. This is a huge update, many other features are not listed on this changelog. Last edited by reck829 on Fri Nov 23, 2018 3:43 pm, edited 21 times in total. 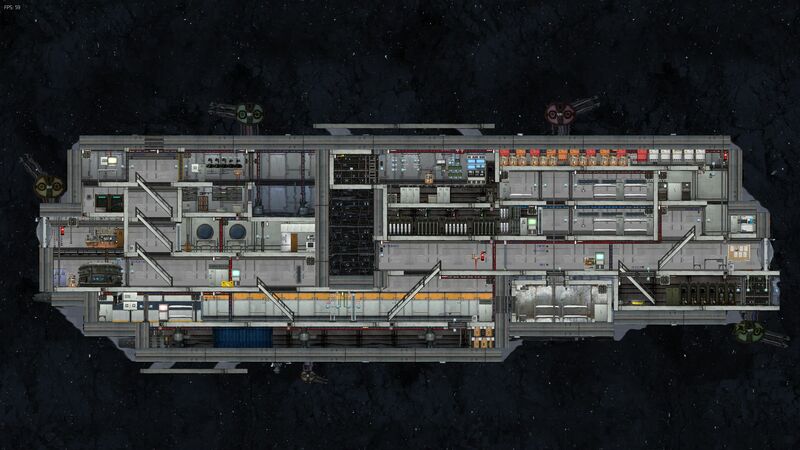 Finnaly a bte ship downloable from the forums.It looks promising but i can't test it rn.It looks like a nice ship meant for missions and roleplay. "I accept it, but in campaign mode prison cannot be recovered and prisoners get instakilled on spawn". V1.2 UPDATE. Transforms Quarantine room into a Laboratory for the newly added BTE Scientist. Unforuntaly with the lastest vanilla update, it has broken the detachable brig, the issue is on github and will hopefully be resolved in incoming vanilla updates. Can't stop laughing at that elevator, so ingenious and cool looking. Great for the smug captain. I've never seen something move like that in a sub before - were any tricks required to keep a power line plugged into the junction box when the elevator moves though? Anyway I'm looking forward to playing on this sub. Ol Stinky wrote: were any tricks required to keep a power line plugged into the junction box when the elevator moves though? The elevator and prison have there own separate power system with hidden batteries at 99999 power. 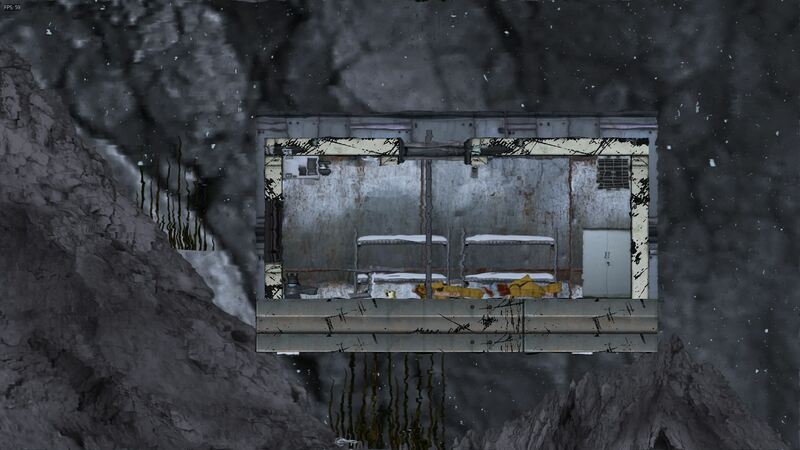 In the elevator, there is a battery at the top left hidden behind walls and whatnot. Would it be smarter to place artifact holder in the airlock? Powered by wiring it prevents artifact from it's negative effects. 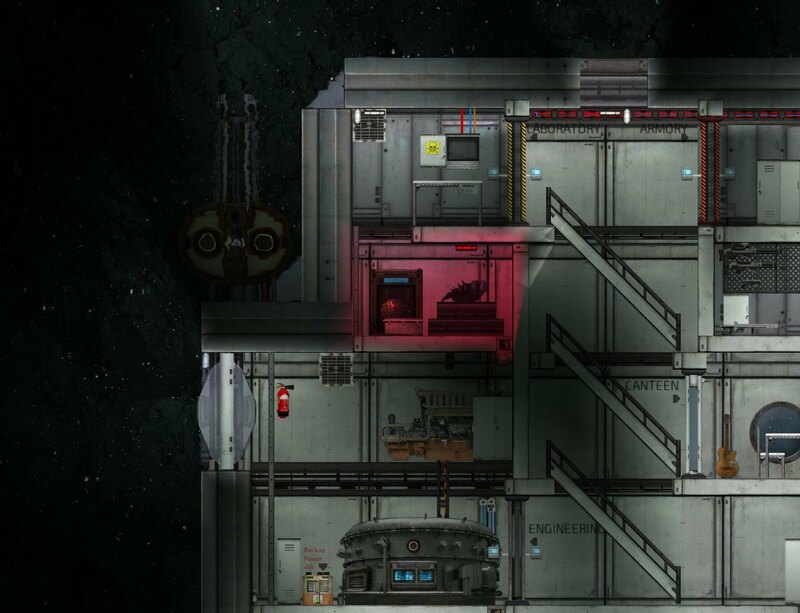 rico6822 wrote: Would it be smarter to place artifact holder in the airlock? Powered by wiring it prevents artifact from it's negative effects. 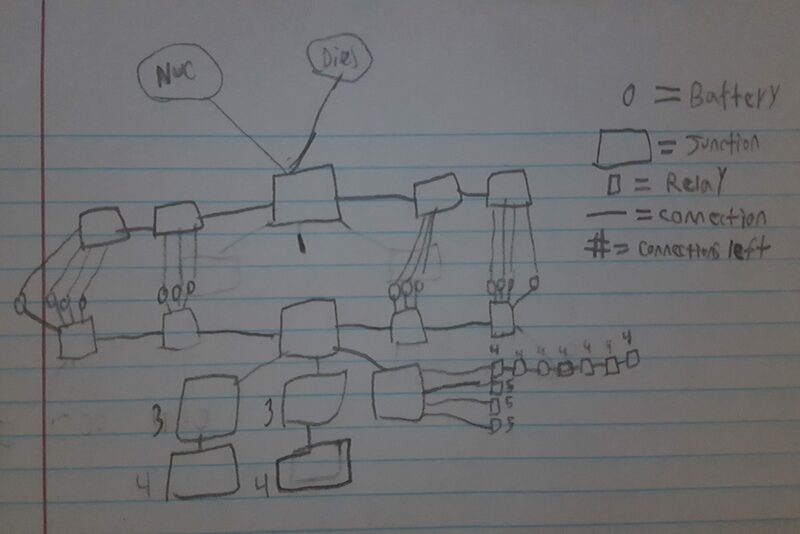 I don't want it to be so easy to contain an artifact, however I should wire it. The artifact currently in it has no effects whatsoever. I'd suggest adding shutters to windows, adding some colors to the buttons and adding a rail to the elevator. I've witnessed the elevator getting blocked on something, opening and the pressure crushing the person inside. you can replace the heavy armor block with a place to put the rail in. Could you send me an older version of the sub, one where the brig is detachable? I haven't been able to reproduce the docking port issue in any other sub so far.